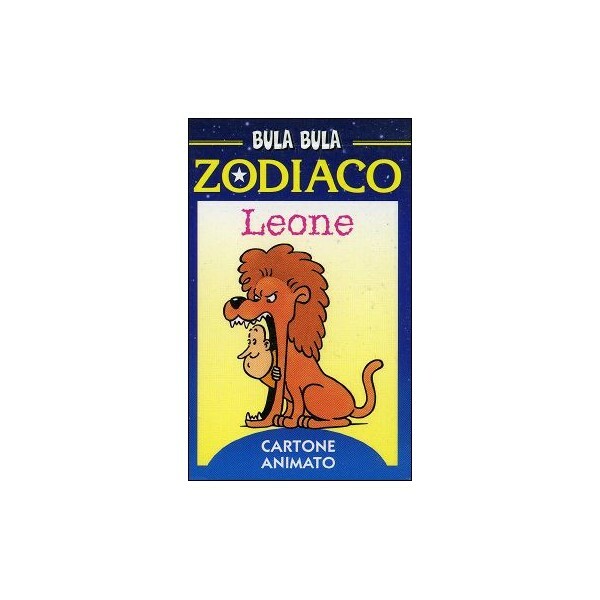 LEO Zodiacal sign seen by our hero BULA BULA! LEO Zodiacal sign seen by our hero BULA BULA ! Massimo INDRIO is the author of many animated flipbooks and other books for children. He does not only write the books, but draws them, illustrates them and animates them. He is also an Architect, and he lives and works in Florence, Italy. He has written and published over forty animated flipbooks that have BULA BULA (a funny and fat little man) as their main character. 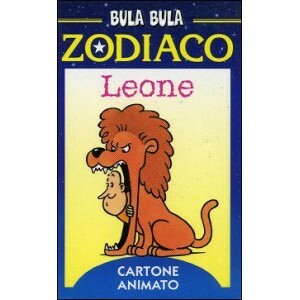 BULA BULA is very well known to children and grown ups in Italy. He created very recently a new character, PINCO. He has written also a dozen of humorous and educational books for children, some of which have won awards (Premio Internazionale dell’umorismo di Bordighera, 1997. Premio Sarezzo, 1997. L’aquilone d’argento, 2004).